A night of enlightenment, conversation and laughter to support at-risk children in northwestern Michigan through the celebration of Mitch Albom’s new novel The Next Person You Meet in Heaven. 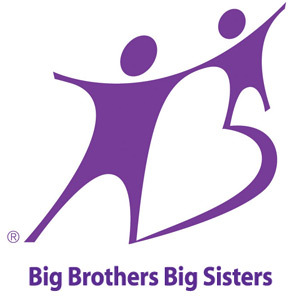 Proceeds from the evening will go to Big Brothers Big Sisters of Northwestern Michigan to provide adult mentors to at-risk children in our community. Event tickets are available at MyNorthTickets.com. All tickets are $50 and include a copy of the book. Mitch Albom will allow time for a Q&A session after his presentation, photo opportunities and conduct a book signing following the event. This is a great time to purchase extra copies of The Next Person You Meet in Heaven and have them signed for holiday giving!